The eye contour is one of the first areas of the face where age shows. 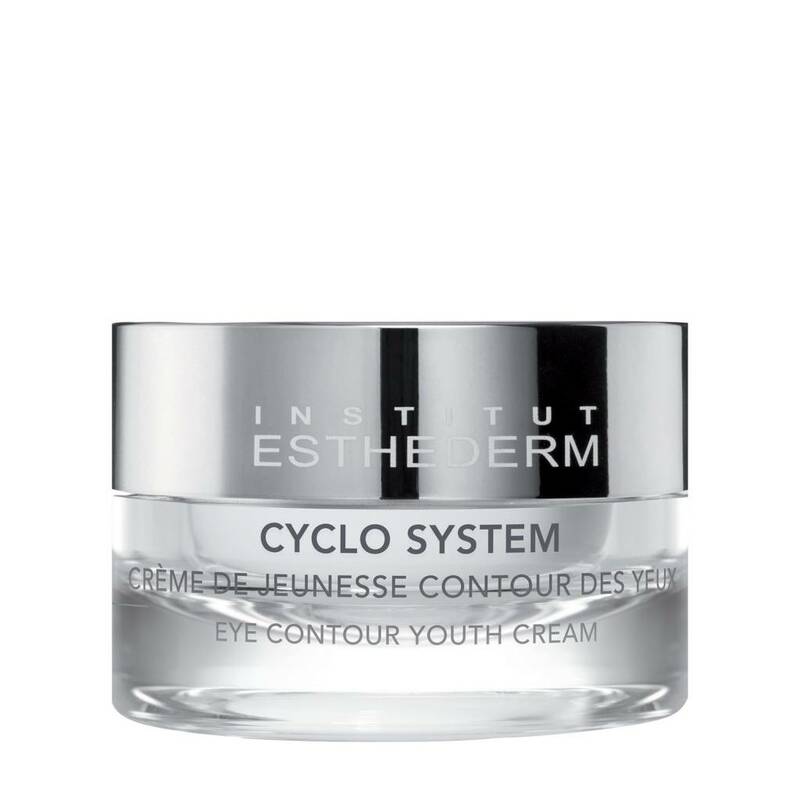 The eye contour is refined, fine lines and wrinkles appear diminished, puffiness and dark circles reduced. Day after day your eyes appear younger. Apply morning and evening on clean, dry skin around the eye contour. To allow to absorb, gently tap from inside to outside of the eye.